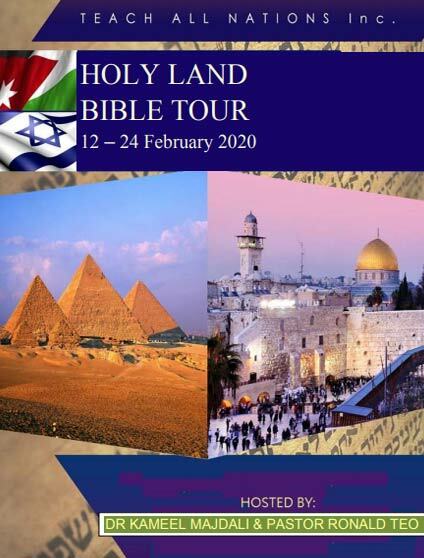 Upcoming Tours - Teach All Nations inc.
TAN specialises in providing ‘Holy Land Tours’ as a form of educating people about the Bible. 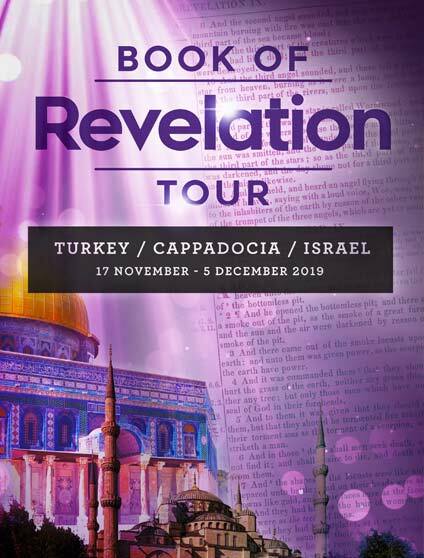 These tours serve as a 3-dimensional and immersion type of classroom where one can have a deeper sense and understanding about the Word of God. Various tours are prepared every year, and it’s only a matter of booking yourself into one. Ps. Kameel Majdali will serve as your guide in this exciting experience of your journey with God and his followers. Why join the Jerusalem Encounter Tour? 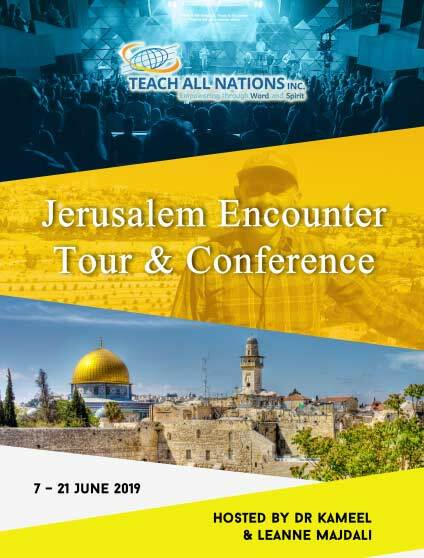 The Jerusalem Encounter Tour is more than just another ‘holy land tour;’ it is a Spirit-filled, life-changing adventure offering you a comprehensive tour of Israel – Galilee, Dead Sea, the Mediterranean coast as well as the City of Jerusalem. You will not only gain insight on the Bible, but also on current events in the light of God’s Word. tour;’ it is a Spirit-filled, life-changing adventure!